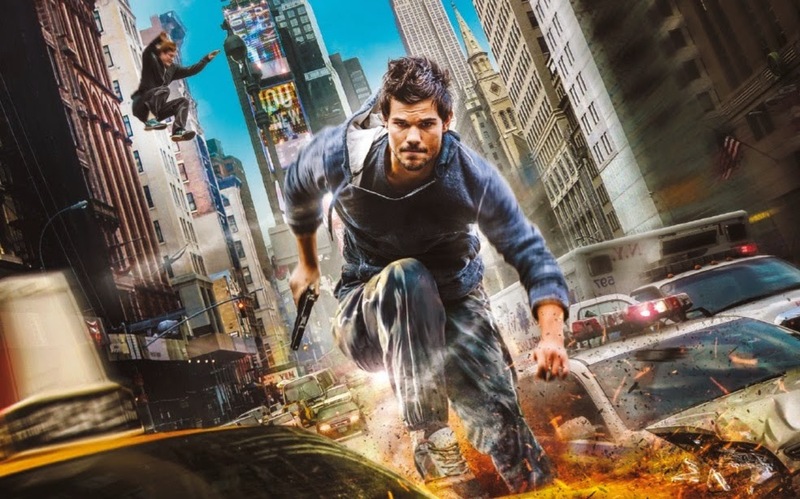 Well, this trailer of Tracers looks pretty good! Am not that impressed by Taylor Lautner’s acting, but the overall story is interesting and it does look like a well-built movie. I’ll give it a try when it comes out!